I have captured a lot of wonderful, candid moments immediately following the wedding ceremony. Here is one of them. Following the recessional, I'm always looking for great candid moments. 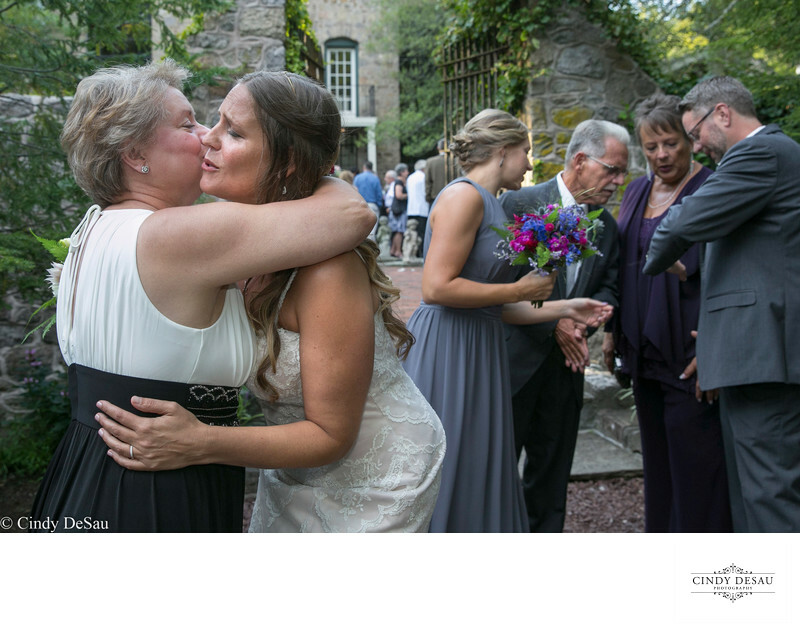 As the bride tearfully greets her mom, the groom shows of his ring to his parents.